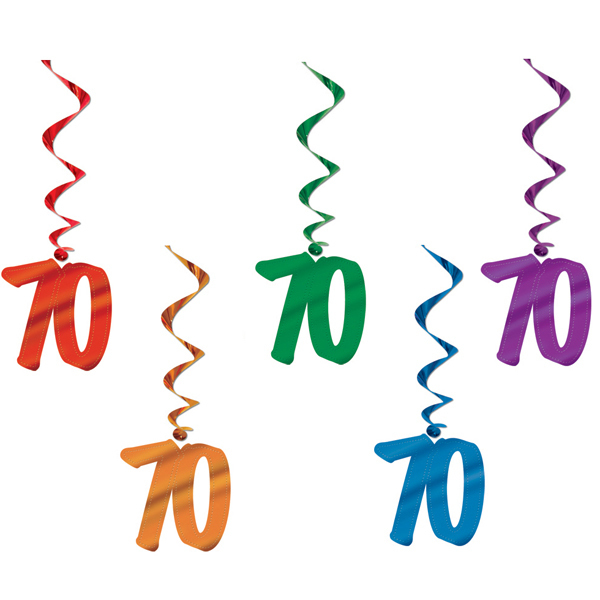 It's a 70th Birthday Weekend! Come and celebrate this significant occasion with us at this extra Community weekend. Roo Bull and Zoe Moran reach this landmark almost together, in March, and you are welcome to celebrate with us. Arrival Friday 29th March from 4pm. Supper at 7pm. Saturday 30th is Party Day – Roo’s favorite lunch at 1pm, Fun & Games, outdoors for walks if the weather suits you, and enjoy community time, shared with some of our families and friends. Tea at 4pm, then share supper and enjoy an evening of music and merriment – bring your instruments to join in! Stay on until Sunday 31st – share Mothering Sunday Lunch, 1pm. This is an open weekend, all welcome, at the usual community weekend rates, or just book for Saturday meals if you prefer. Book with Othona either through the Website (Roo and Zoe's Birthday Weekend) or by phoning 01621 776564. Usual rates apply, and there is likely to be high demand for rooms so do book early. Hope you are able to come.